It is necessary to consider the issue of wire and cable protection, because it isn’t enough to stop them from fire, abrasion, impact damage, vibration, moisture, chemical vapors and some other micro-corrosives. There are some of the very effective protections for wire and cables. Conduit should be a appropriate way for cables. Conduits are always flexible but tough protection and insulation to conductors that are enclosed.It is always used to protect wire and cables where through open places. There are two kinds of conduits based on the material, metal and plastic. Compared to other tools, it should be the most effective way to protect them. Cable Tray is another products protection that is used for construction or big projects. 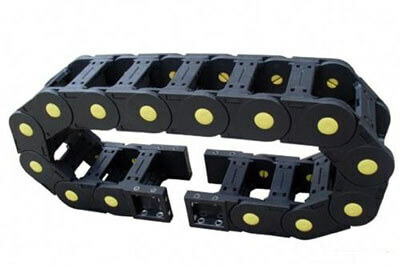 Cable Tray could carry more wire and cables, but it is always straight and hard to fix in the terrible situation. Another product for protection is heat shrink. 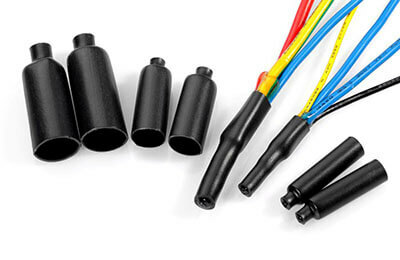 This can provide the needed cable protection from moisture ingress, vibration etc and also provide mechanical protection, insulation, sleeving and could be used for cable identification purposes. With huge colors, textures, and materials to choose from, it is suitable for wide varieties of applications and different environments. 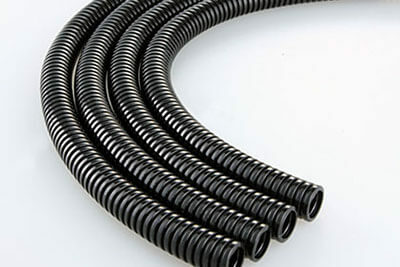 Cable Sleeving is another assembly protections that is usually used for jacketing, especially in environments where there are no space for conduit wiring. 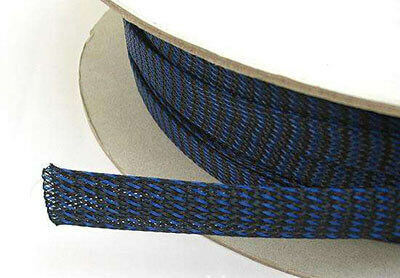 If you desire flexibility of the cable even in laces where there isn’t space such as under-carpet of motor vehicles, cable sleeving is the most appropriate option. In a word, conduits more convenient and effective than other equipments in wire and cable protection.